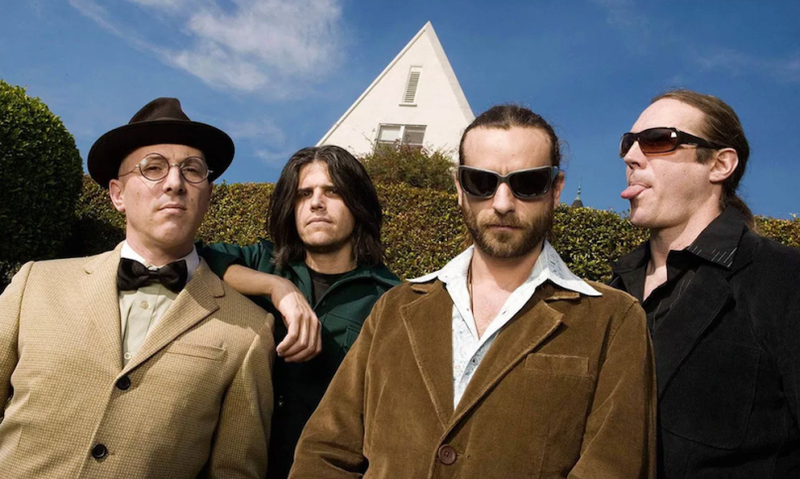 Tool has always been a mysterious and unique symbiosis of diverse musicians, that have constantly exceeded the expectations of their fans. Groundbreaking and un-erasable milestones that the band has accomplished are in the books for already more than a couple of decades. They serve as undeniable evidence of quartet’s ability to create interesting, unusual, psychedelic, hypnotic and distinguished combinations of sounds. However, the quality of Tool’s work is exactly what makes their audience not only more passionate, but also less patient. Since the release of their last record, the appetite of the fans has been steadily amplified with years of memes and streams of awaiting and indignant screams. A huge part of the Tool’s listeners has put themselves in the state of mental cryosleep. A condition in which they try not to care, and spiral out from distress caused by the album’s delay. But as soon as the new record kicks down the door of the world of music, the degree of resonance will not only break the glass of chambers of those who are in ‘anabiosis’. It will also make cracks in the ships of the lives of others. Those whose voyages had no plans for trips to the depths of progressive rock, combined with psychedelic art and laser shows. It will mix the secluded creatures of the ocean of the Tool with loud land monsters of the mainstream. Who by the way, will try to start to learn to swim right away. Tool has never been interested in getting to the top charts and becoming a recognizable part of the pop culture whatsoever. The way they managed their success has always kept their images away from the intrusive attention of the noisy media channels. Although, the following agiotage most likely will be too big to handle. Even for those guys. As eventually silence will be over after apparently 12 long years. For the fans having a new Tool album will be almost the same as having a true and uplifting answer to the fundamental question of humanity “Why are we here?.” Even if every single one the of “enlightened” people decides to selfishly but reasonably keep the answer in secret, the sound wave after the explosion of joy will spread in every direction. And a big-eared landlord known as pop culture definitely will not ignore these unfamiliar vibrations. The main field of its interests is to catch up with whatever everyone talking about. It selects only the topics that have a potential to intrigue. And you know what can intrigue almost everyone? A daredevil, who averagely every 4.3 years performs a crazy set of stunts and after more than a decade of training decides to show his talents on totally new obstacle course. Gradually or instantly pop-lord will appeal to the public with the intention to test their reaction on that epic comeback. He will point and hint to have a close look at those greedy, convulsive and overexcited Tool fans. They won’t get enough from devouring a new record a lot longer than fans of any other band. Thus, there will be something to look at. And that observant experience will give the outsiders a persistent temptation to put that causative agent under their microscopes and do some tests. True fans will listen to exceptionally new stuff. But the number of views of Tool’s classical music videos will start to grow. They will increase a bit slower than the numbers of potential new fans, posers and old “back in the day” listeners who will join the party as well. As the result, the problem of almost a world record sell out of tickets will start to arise almost at the same time. That is why it will be even harder to get to the concert than some may expect. 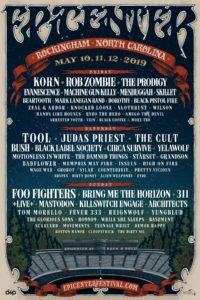 As Tool fans will intermix with the new audience, it will also lead to the increase of possibilities of their interpersonal, minor collisions during the live shows. The main reason for the conflicts will be based on the perception differences. Thus, not everyone will prefer to be silent during Maynard’s speeches. Or during short musical intermissions, that will sound fresh and unfamiliar. Primarily to the fans who will not tolerate the undesirable extra noises. There are only a few full band interviews that can be found online. 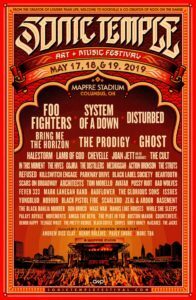 If Tool will ever decide to show up on stage with no musical intentions and make at least one public interview, the tickets to this event will sell out instantly. That way the seats of the theater will be filled only with most dedicated fans. On top of all of the pieces that will or will not fit, the outcome will serve as a good inspirational material for memes. People with a great sense of humor will caricature not only the reactions to the album itself and its relieved fans. They also won’t leave the “new fans” alone, making fun of their interaction with the old ones and the general reaction of the media on the possible upcoming circus as well. The time gap since “10,000 days” has been so long, it would be enough to get pregnant, have a baby and wait till s/he turns 11 and starts to complain about Tool’s album delay. 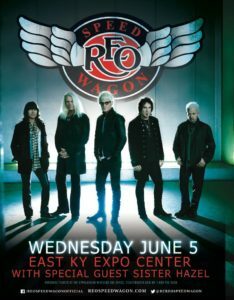 Whether the fans are angry at their favorite band, believe or disbelieve in the 5th lp – the new record will set everyone on fire. Including the people who to a certain point will be unaware of who are these four arsonists everyone talks about are. The replenishment of “let’s be in the trend” aliens to a long-awaited celebration in the world of music is inevitable. Hopefully, its percentage will be insignificant. Nevertheless, it is better to expect their unwanted arrival, prepare not to waste energy on them and concentrate on the music. It is definitely better than finally getting to a theme party dedicated to cybernetic outfits of the future, and bump into the visitors dressed as cosplayers of Village People. Zack Hargrove is an editor-in-chief at cheapwritingservice.com. One of his missions is to notice interesting, unusual phenomenons and tendencies and reporting them to a diverse scope of audience. Primarily types about music and science. But he also likes to write pretty much about anything.